From more than 70 countries on all continents WSP Natlikan provides you with an international legal updates service that is truly global. WSP Natlikan can source authoritative information from almost any country in the world. This is where we are today, but feel free to contact us if you would like us to cover a jurisdiction that is not on this list. For information about our international services in English, see International Compliance Services. 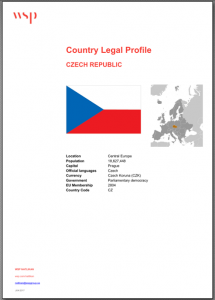 In our country legal profiles we provide you with how the legal system is set up in each country.